True Biblical prosperity isn't selfish. It's not for you, it's so you can be a blessing to others. 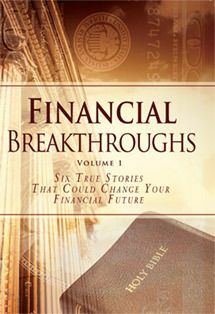 If you have been confused or uncertain about the role that money should play in your life, this book is for you. 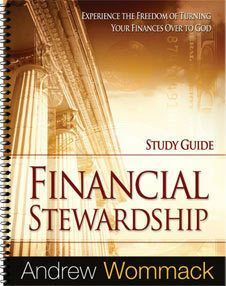 The Bible has more to say about finances than most major Bible doctrines like heaven and hell or faith and prayer. 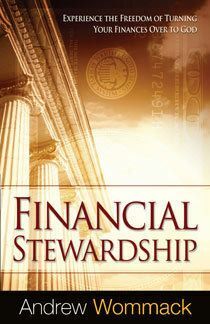 Jesus used finances and people's attitude towards money to reveal their hearts. 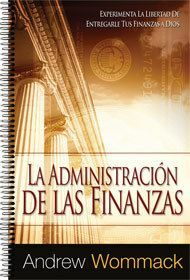 Yet, He said that trusting God in the area of finances was least in the use of your faith. It's important to know why. 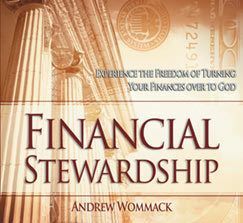 In this powerful book Andrew addresses many of the sensitive issues regarding money. 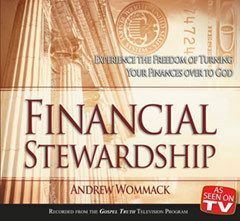 He defines God's stewardship, the first steps to financial prosperity, the parable of the unjust steward, the right and wrong perspectives of the tithe and much more.